The Sierra Leone Web was launched in February 1996, the first niche news service on the internet. It was also the first website to archive news. In 1996, the "World Wide Web" was just beginning to emerge from the era of gray backgrounds, and "Gopher" was still a common way of presenting information online. Popular software included Netscape 1.0 and "Internet in a Box." Computer stores sold books teaching web design in ten easy lessons and the "Internet Yellow Pages." Commercial news websites were still years away. From 1991 to 2002, Sierra Leone was embroiled in a brutal civil conflict which saw tens of thousands of people killed and thousands more mutilated. Sierra Leone's plight was largely unreported in the international press and attracted little notice in the international community. Stories reported by Sierra Leonean stringers mostly died an electronic death on wire services and never reached the public. The Sierra Leone Web changed that, and played its part in Sierra Leone's history. Today the war is over and the country is once again safe, if not yet as prosperous as we hope it may become. In 2014 and 2015 the Ebola crisis dealt a severe blow to the economy. The Sierra Leone Web no longer reports news, but other news sources are now available. 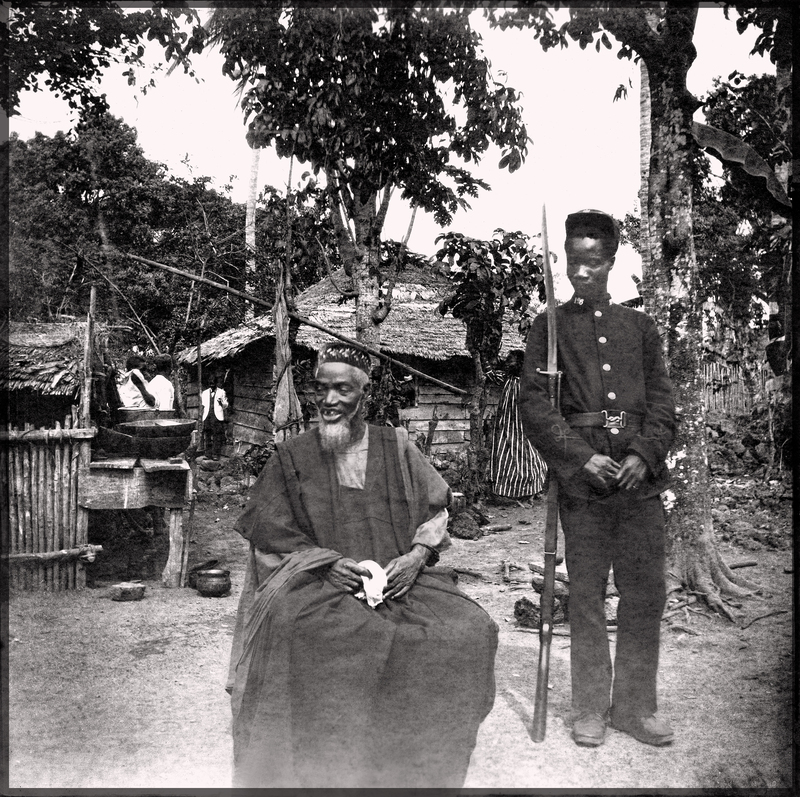 The website continues to be active, with many resources reflecting life in Sierra Leone today, and in history. On 28 April 2014 Sierra Leone Web founder Peter Andersen was made a Member of the Order of the Rokel by President Koroma for "distinguished service to the State particularly in the field of Communication and the establishment of the Sierra Leone website."